OMG Posters! 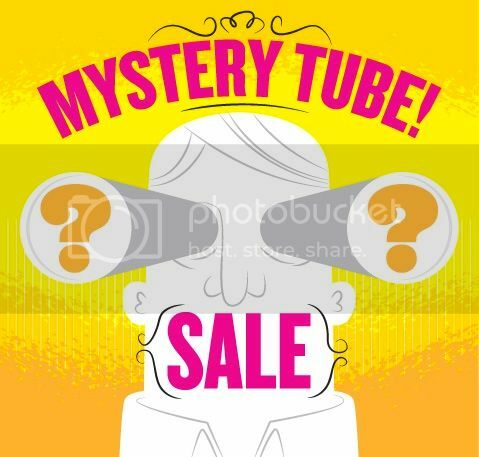 » Archive The Delicious Design League Mystery Tube Sale - OMG Posters! Delicious rarely does these mystery tube sales, so I always get excited when they do. 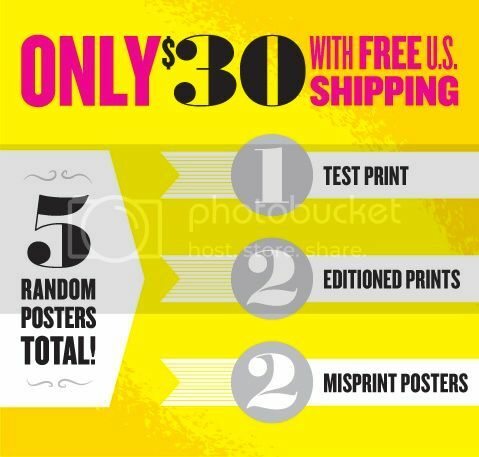 For $30, you get one test print, two editioned prints, and two misprints. Visit DeliciousDesignLeague.com. SOLD! Fingers crossed for anything with Bowie on it.